As time is coming close to the ASPE conference in Kansas City, ReaLifeSim is making a list and checking it twice! Shannon Miles, Social Media/E Mktg Specialist, gathering supplies and checking our list twice! Do we have all the supplies? Oh my, don't forget the wearable IV Trainers! Are the flights and hotels properly booked? Did we reach out to our contacts to let them know where we'll be? On a serious note, we are truly looking forward to being exhibitors at a conference where the focus is on the human interaction that is necessary in clinical situations. This is a component critical to scenario's we practice. And, I'm sure you'll agree-everything is data driven. We've connected human communication and data collection, with the RLSimApp. The only thing needed is the ReaLifeSim IV Training Sleeve with the RLSimApp. The communication and sessions are stored in the cloud (with 24/7/365 access) and the device itself takes up less space that a shoe box! 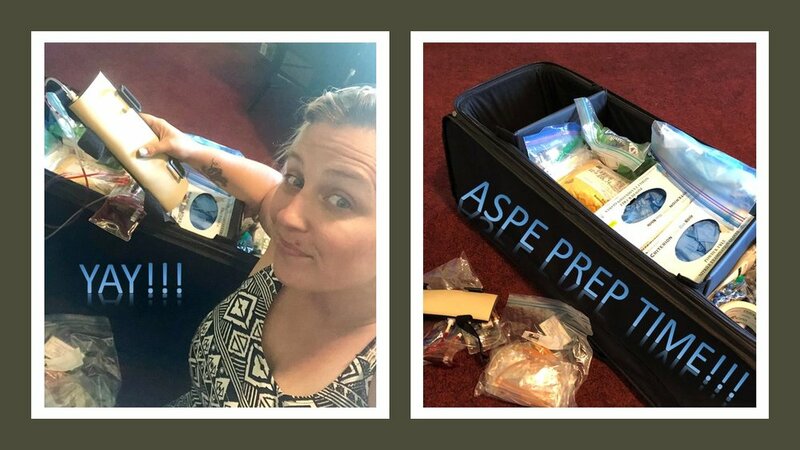 The excitement is building, and the anticipation of helping ASPE participants put their hands-on these realistic IV trainers, makes it FUN to be a part of the Team. 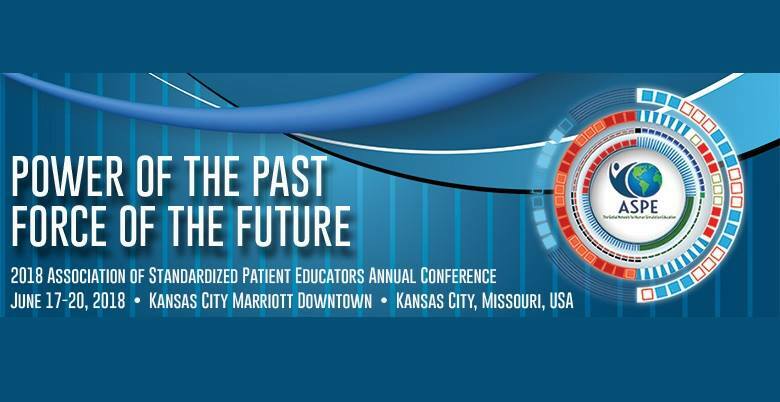 Looking forward to the ASPE Conference and all that it has to offer!